What happens when you combine engineering, science, art, and chocolate? 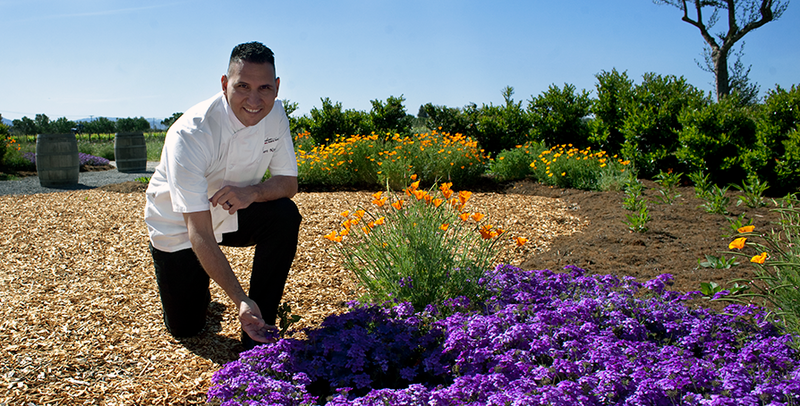 You get Chef Robert Nieto, Executive Pastry Chef at Jackson Family Wines, SRJC alumnus and a world-renowned contender in national and international pastry competitions. His passion for desserts had been ignited. Robert earned his cooking and baking certificate from Del Mar Community College in Corpus Christi, Texas. Robert worked at several five-star hotels in Las Vegas including the Bellagio, Paris Las Vegas and the Venetian as a Pastry Cook and Pastry Sous Chef. He was then hired as Pastry Sous Chef at world-renowned Chef Thomas Keller’s Bouchon Bistro in Las Vegas. Later, Robert was asked to move to Napa Valley as the Pastry Chef of Bouchon Bistro and Bouchon Bakery in Yountville. He finally landed in Sonoma County at the Michelin-starred Madrona Manor as the Pastry Chef in 2010. As a student at Santa Rosa Junior College, Robert pursued the additional general education classes he needed to receive an AA degree in Culinary Arts. He took a variety of classes, including some focused on swimming and weight training, to pursue a new interest in triathlon and endurance competitions. Robert joined Jackson Family Wines in 2012, where he developed an innovative dessert and wine pairing to highlight the Kendall Jackson wines. His desserts are inspired by the gardens at Kendall Jackson Winery where he uses the freshly picked herbs, spices, and fruit in his pairings. With an impressive pastry career, Robert has turned his focus to competing in a variety national and international pastry competitions. Using chocolate, sugar, and other ingredients, pastry chefs work individually or on a team to meet the specifications of a theme or other criteria for a panel of judges. 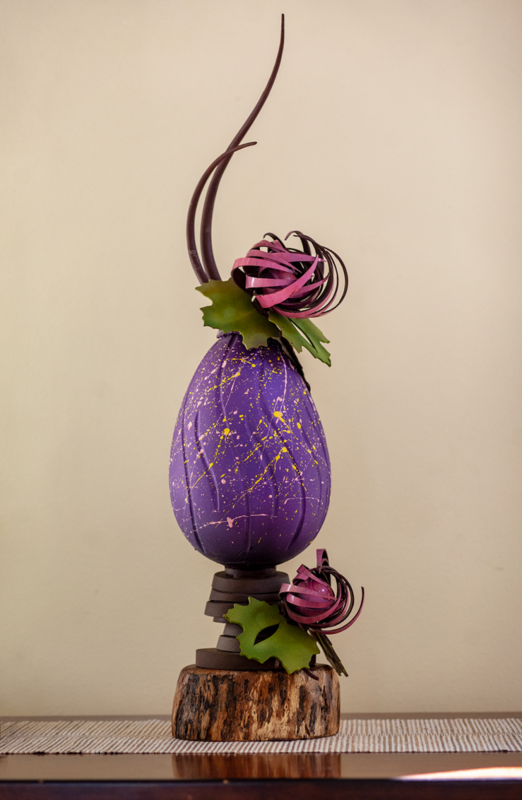 In 2015, Robert competed at Pastry Live in the Chocolate Bon Bons, Plated Dessert, and Championship Showpiece categories. That same year, he also was selected as a finalist for the Valrhona Chocolate Chef Competition (C3). In 2016, Dessert Professional Magazine selected Robert as one of the Top 10 Pastry Chefs in America. He was selected as an assistant to help the USA Pastry Team during the January 2017 competition at the Coupe du Monde de ‪la Patisserie in Lyon, France. Most recently, he represented the United States at a major international competition called the Mondial des Arts Sucres (MDAS) in Paris. They intensively prepared for the grueling 2-day (19 hours) "sugar race" in February 2018. 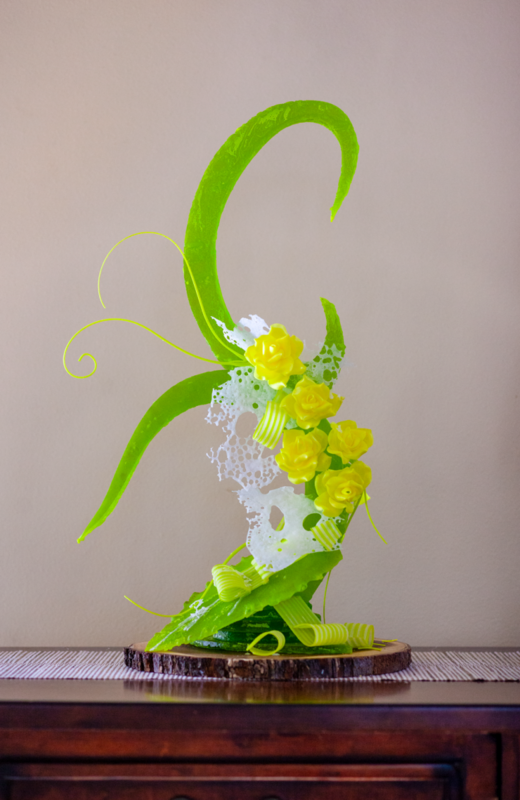 Robert’s creative sculptures blend chocolate and sugar with art, mechanical engineering and chemistry to delight the palate, the eye, and the imagination.